SANUK. SBF10461-TAN. YOUTH VAGABOND CHILL. 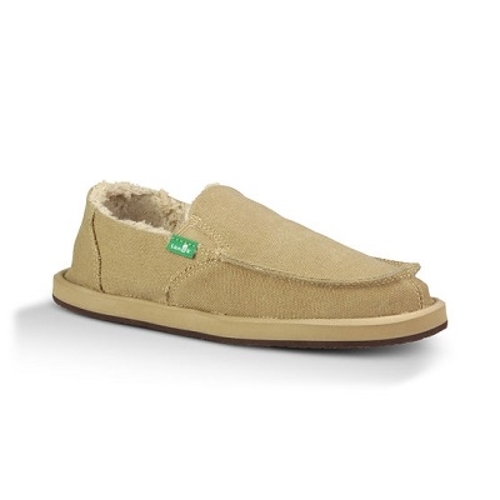 TAN.These little dudes are so warm and furry you can call em Shoebacas With all the casual comfort of a sandal and our iconic Sidewalk Surfers silhouette the Vagabond Chill Boys offers a kicked up coziness with its flexible canvas upper and super soft interior lining.